Treat yourself to holiday accommodation with a health suite or spa on site or in the local area for a relaxing break in the UK or abroad, taking time out to refresh both your mind and your body. 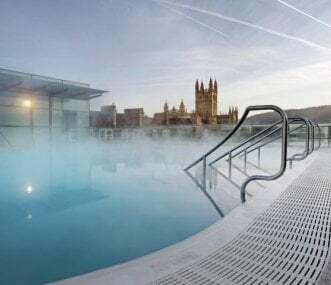 Enjoy health spa facilities such as a sauna, jacuzzi, steam room or spa pool, or indulge in beauty treatments or relaxation therapies such as massage, reflexology or reiki. 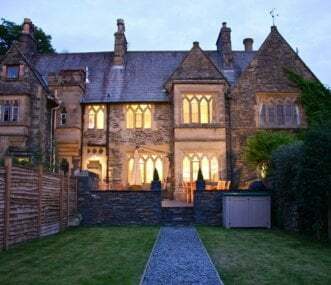 Enjoy a group holiday in the UK at a five star resort and spa in Cornwall; stay at an activity centre in Yorkshire; or relax at a manor house in Shropshire or the Isle of Wight. 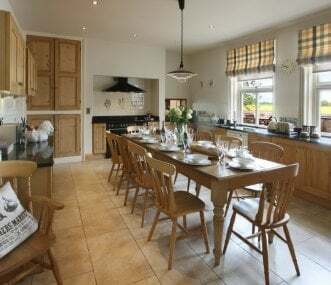 Alternatively you could rent a private holiday cottage in northern Scotland, a bunkhouse in Pembrokeshire, or a town house in Bath, the UK's most famous spa town. To enjoy holiday accommodation with health suite facilities in Europe, either on site or nearby, you could rent a chalet in Switzerland; a luxury Manoir in Brittany or a house party in Languedoc in France; or a luxury private villa in the Canary Islands or Granada in Spain. The Paragon is a gorgeous Georgian townhouse in the bustling centre of Bath. Awarded Gold for exceptional quality and service by VisitEngland 2018/19. This original, quirky home sleeps up to 10. 4 bedroomed detached Victorian property that benefits from off road parking and a games room. Close to Portmouth's historic dockyard. 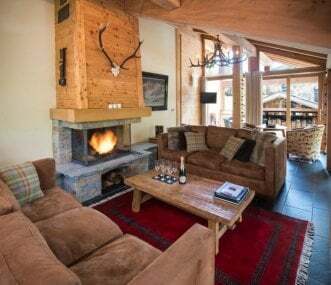 Fantastic French chalet, ideal for groups of friends and families. Access to the 3 Valleys ski area, very close to ski lift. Sleeps 10 for skiing in winter and hiking or mountain biking in summer. Welcome to Tocqueville, home of Alexis de Tocqueville in Normandy! From here you can enjoy the Cotentin peninsula's charm and joy as well as the landing beaches, Bayeux tapistry, Mont saint-Michel. Oakland Hall 5 star boutique cottage situated close to the heart of Windermere village with stunning views over lake Windermere and the Langdales beyond. The house has 4 en-suite bedrooms sleeping 10. 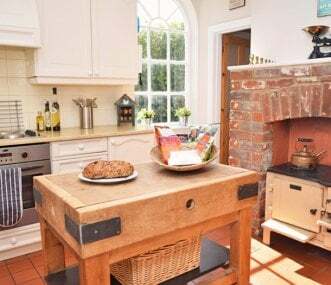 Luxury Country House, minutes from the City of York for culture, shopping and evenings out. Great place for short breaks and holidays with friends and family. 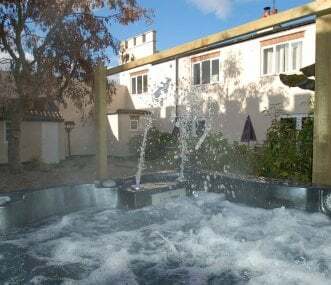 Stylish holiday cottage in the heart of Sherwood Forest, sleeping up to 10 adults with a premium hot tub in a private courtyard. Great central location for getting together family and friends. Superbly located spacious barn with four large bedrooms. 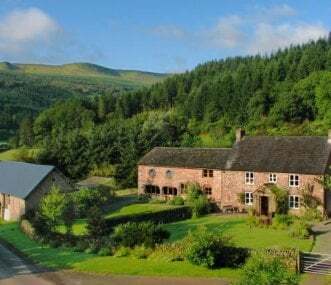 Ideal for an action holiday, a rural retreat or an inspiring place to share with others. Now powered by its own micro-hydroelectric turbine. 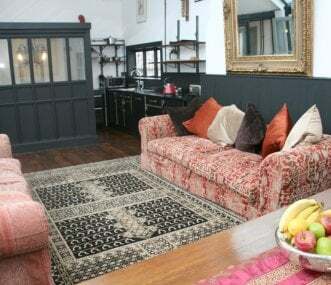 Loft apartment in the centre of the historic city of Bath. A fantastic and unique base for families, groups of friends and hen weekends in this vibrant city. One car parking permit included.